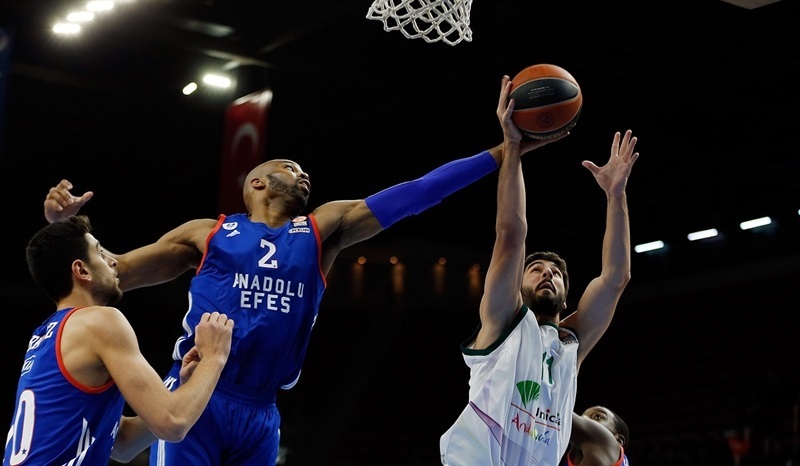 Anadolu Efes Istanbul led from start to finish to beat Unicaja Malaga 87-67 to keep alive its playoff chances on Friday night at Istanbul’s Abdi Ipekci Arena. 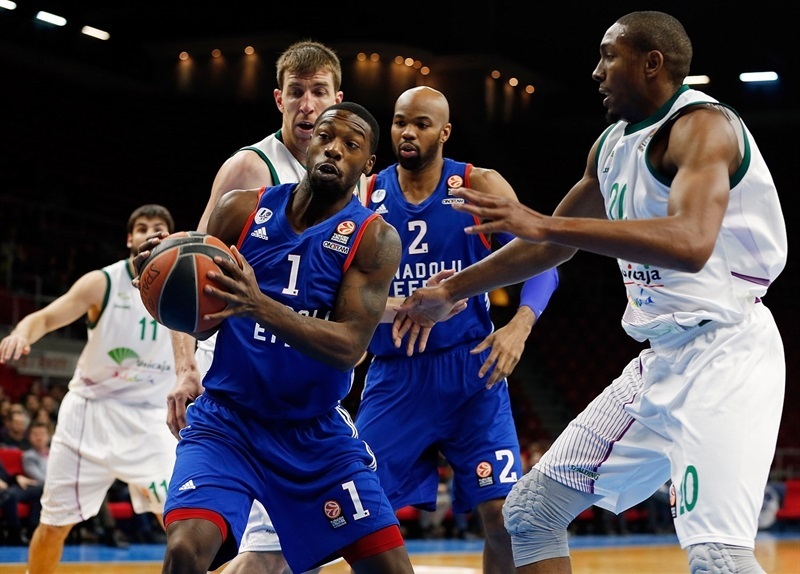 It was third straight win for Efes, which improved to 6-6 in the fifth place of Group E, while Unicaja dropped to 3-8 in a three-team share of the sixth place. Led by Thomas Heurtel, the hosts opened the game with a 15-2 run. Unicaja briefly rallied behind DeMarcus Nelson, getting within 5 points, but Efes finished the half with a 16-2 charge to take a 49-30 halftime lead, and never looked back after the break. 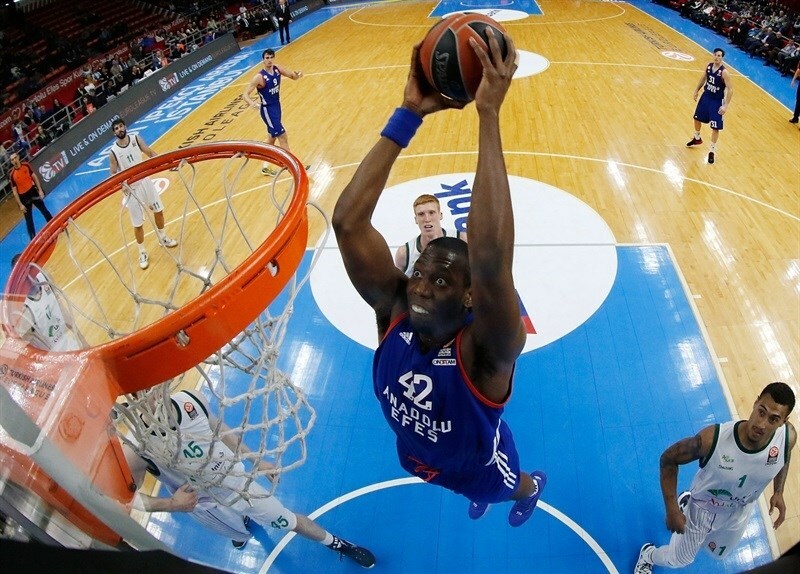 Heurtel finished with 17 points, 13 assists and 5 rebounds, while Dario Saric collected 17 points and 11 rebounds. Cedi Osman netted 11 in victory, while Nelson finished as Unicaja’s top scorer with 12 points. Dani Diez had 11, and Edwin Jackson 10 points in the losing effort. 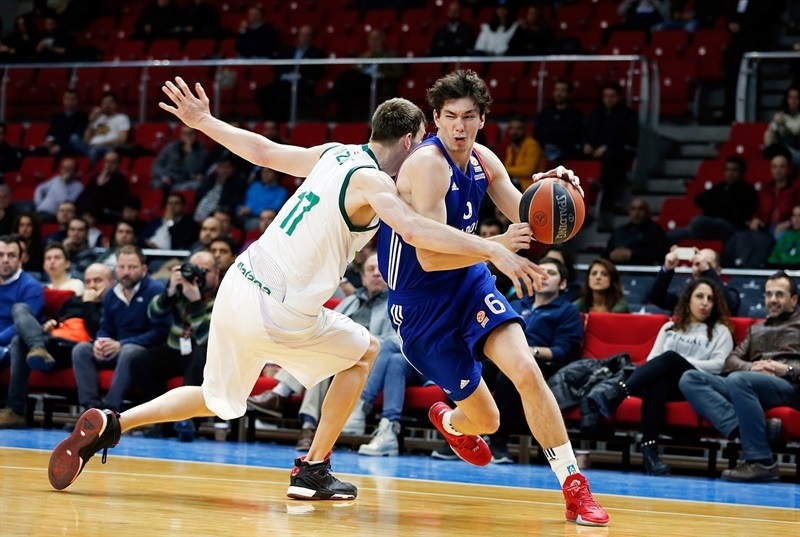 Saric started the scoring with a put-back and Heurtel dished first to Bryant Dunston for a huge slam, then to Cedi Osman for a corner triple and an 8-0 lead after less than two minutes of play. 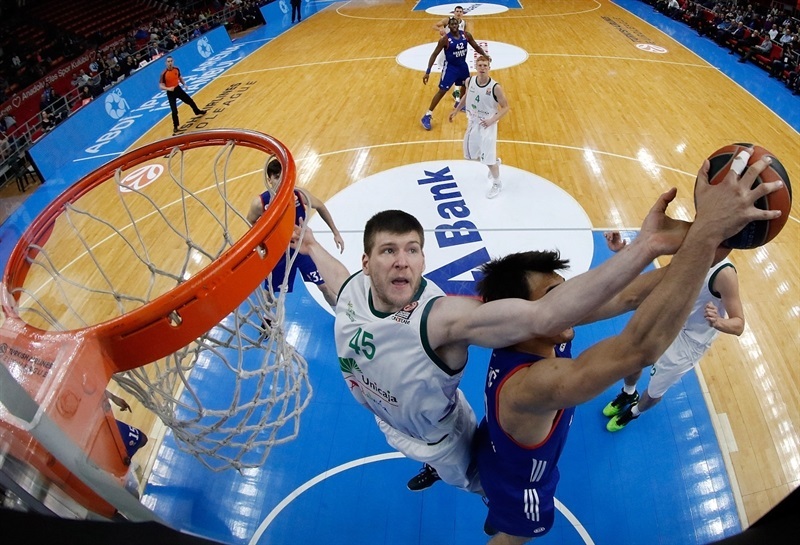 Mindaugas Kuzminskas scored inside to open Unicaja's account, but Heurtel dished a no-look pass for a Saric three-point play. Heurtel also made a reverse layup after catching a Jayson Granger air-ball, and Dunston scored inside to increase the lead to 15-2. Nelson and Heurtel traded three-pointers, before Will Thomas made a turnaround jumper and Nelson made a put-back dunk to get the visitors within 18-9. But Elijah Johnson knocked down a corner triple assisted by Heurtel, his fifth, before Furkan Korkmaz hit a pair of threes to make it 27-11 after 10 minutes. Fran Vazquez scored inside, before Korkmaz and Dani Diez traded baskets. Jackson hit a jumper and a transition triple on consecutive possessions to get the visitors within 31-20. After an Efes timeout, Thomas and Nelson hit back-to-back threes to cut the deficit to 31-26. Heurtel drove the lane for an easy layup to snap a 0-11 run, but Nelson quickly went the other way for a driving layup of his own, 33-28. After another timeout, Heurtel dished to Tyus for an alley-oop-plus-foul. Heurtel then made a floater in transition to restore a double-digit margin, 39-28. Saric added a pair of free throws and Osman scored a fastbreak layup to cap a 10-0 run. Vazquez snapped the run, but Heurtel, Tyus and Saric scored transition baskets in the final 90 seconds of the quarter that gave Efes a 49-30 halftime lead. Osman banked in a triple to open a 52-30 margin, but Jackson hit a second chance three and Vazquez followed with a three-point play. 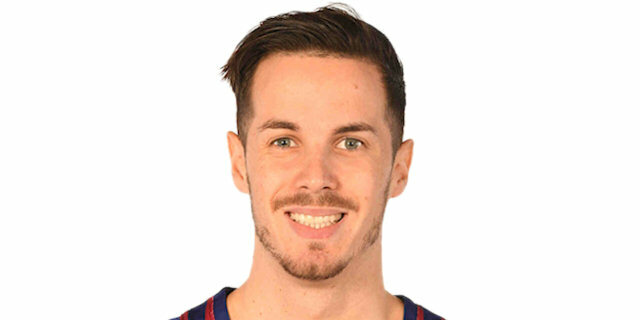 Granger made a floater for the hosts, but Jack Cooley scored a layup and a put-back for Unicaja to make it 54-40 midway through the third. 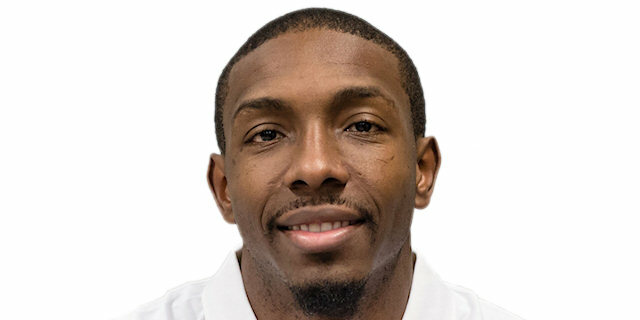 Johnson’s free throws and Saric’s three-pointer extended the difference to 19 points, and after Cooley fought his way inside, Heurtel dished his 10th assist on a Granger. Nelson scored a jumper, and after free throws from Cooley and Nemanja Nedovic, a triple from Birkan Batuk made it 65-47. Nedovic scored 3 of 4 foul shots in the opening minute of the quarter, but Batuk matched him with a three-pointer and Heurtel’s jumper made it 70-50. Diez scored from close range for the visitors, but Derrick Brown had a tip-in on the other end. Diez scored from close range, and Nedovic drove for a layup in a crowd. Brown banked in a jumper, but quick baskets from Suarez and Diez got Unicaja within 74-61. 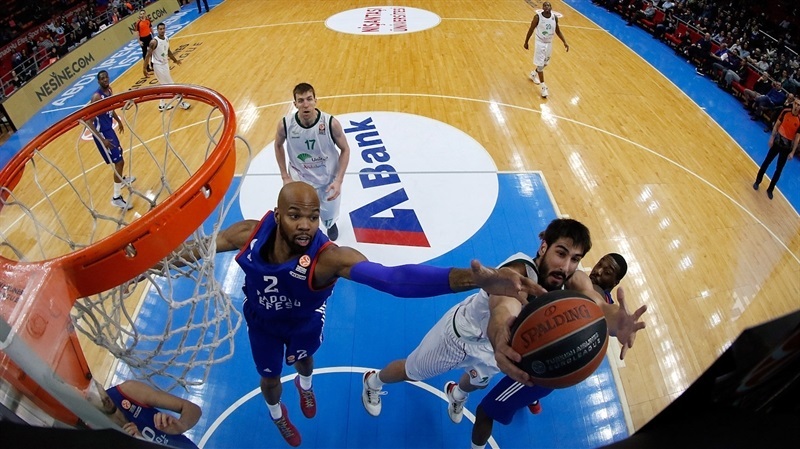 Suarez added a triple that made it a 10-point affair, as Efes coach Dusan Ivkovic was forced to put back in the game Heurtel and Saric. Heurtel scored a reverse layup, but Diez knocked down a corner triple that cut it to 76-67. After another Efes timeout, Osman hit a three-pointer that put the game away. 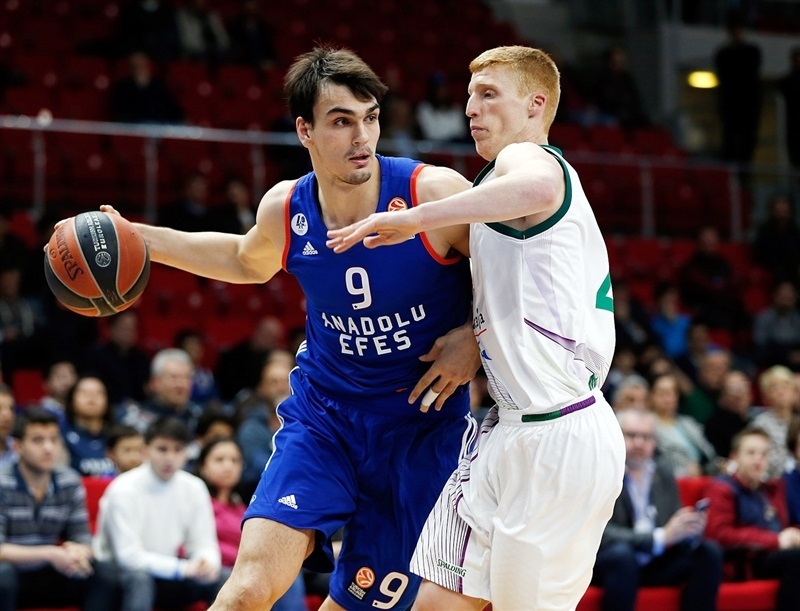 In the final minute of the contest, Saric and Dunston restored a 20-point margin. "We deserved to win this game. Efes was the better team on the court tonight. 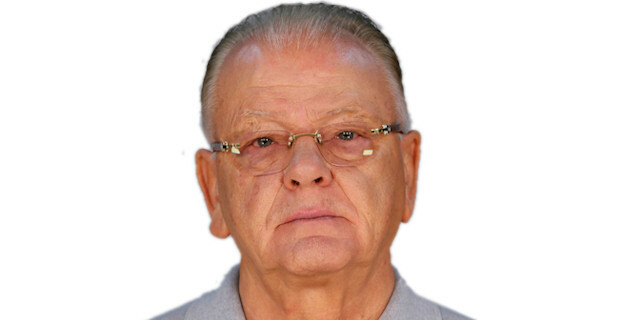 All Euroleague games are difficult games. This was a very important win for us. And not to forget that in this month, Malaga has played good basketball. They beat Cedevita in Zagreb, and beat Laboral Kutxa by 30 points in the Spanish League. This victory is very important for my team. Our start was great, 27-11 in the first quarter. 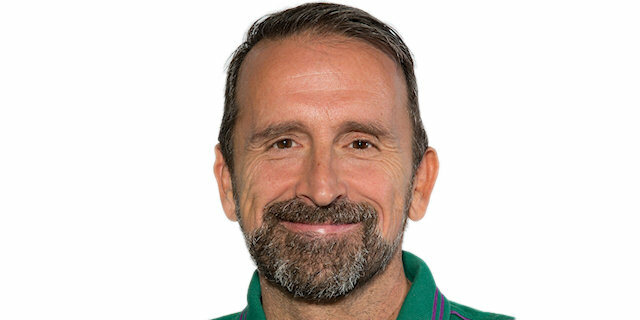 The communication and game control of my players were very good." "There is not too much to say. We followed them one quarter back. 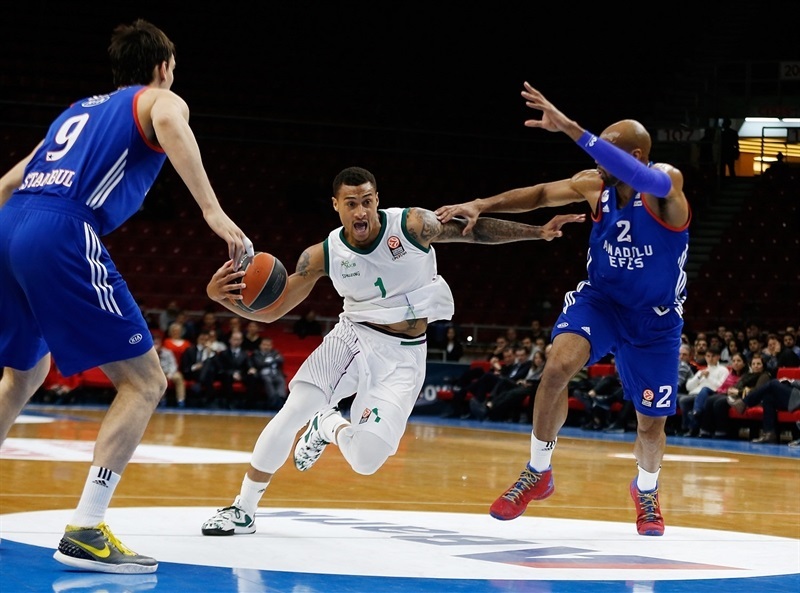 On offense, Efes has too much potential. They could have scored 120 today. If you look at the game in the, second, third and fourth quarters, the differences between the two teams are 2 or 3 points. But Efes started very well and they wanted to win this game. We have no chance for the playoffs, but Efes has a small percentage to advance. We played bad tonight." "We played a good game. We started good. We still have small chance to reach the playoffs. We have to play game by game and see what will happen in the future. We felt sad when Darussafaka did not manage to beat Panathinaikos. Now it depends on us and Panathinaikos and other teams. We will think game by game, and will try to win the most games that we can." "The outcome was almost clear at the end of the first quarter. It was 27-11, which is a big difference. They executed off our mistakes very well. Efes scored too many points in the paint and also from transition. We let them lead the whole game. We fought to come back, but there was not so many things we could do. 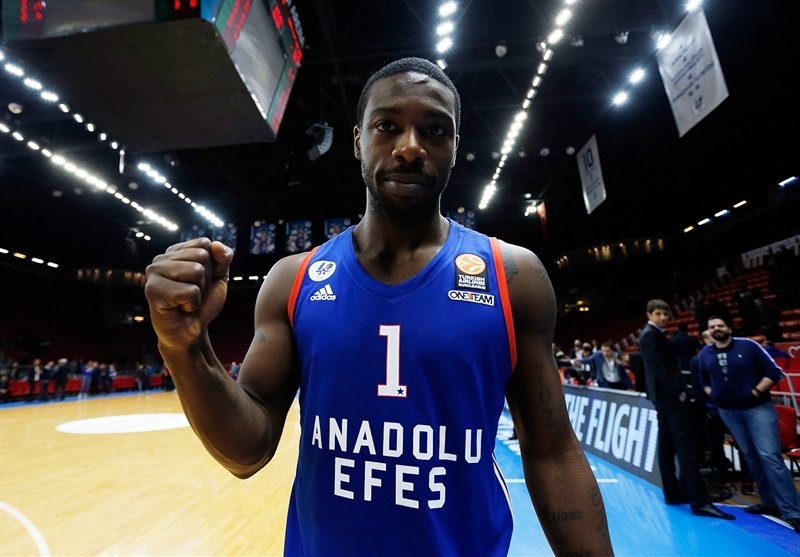 The credit we gave them in the first quarter brought Efes the victory. Congrats to Efes. "